The effective use of school resources is a policy priority across OECD countries. 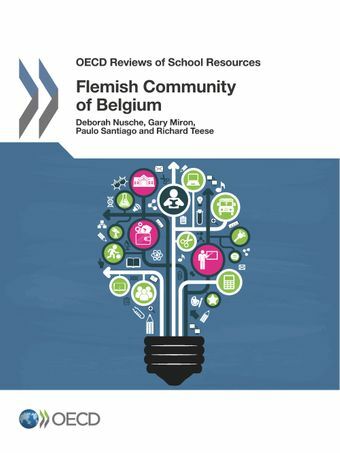 The OECD Reviews of School Resources explore how resources can be governed, distributed, utilised and managed to improve the quality, equity and efficiency of school education. The series considers four types of resources: financial resources, such as public funding of individual schools; human resources, such as teachers, school leaders and education administrators; physical resources, such as location, buildings and equipment; and other resources such as learning time. This series offers timely policy advice to both governments and the education community. It includes both country reports and thematic studies.